Oh look what has happened! We celebrate and bottle up the most luscious and effective raw ingredients that nature has to offer. Handcrafted in small batches, our one-pot-wonder balms and botanicals will help nourish the skin you live in and GLOW. Rooted in nature, we are committed to making skincare products that are suitable for everyone, free from animal cruelty or products derived from animals, deeply nourishing, and naturally lush. You'll never find synthetic fragrances, preservatives, petroleum, parabens or sulphates in our pots. We're all about stripping back on what you don't need, paring down your daily routines by making simple luxuries that don't cost the earth. 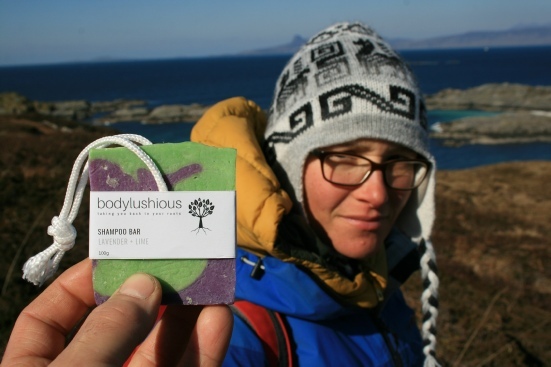 In 2014, inspired to use only natural products when her first child was born, our founder Bronwyn gathered together a small stash of supplies and began to make natural beauty and cleaning products. 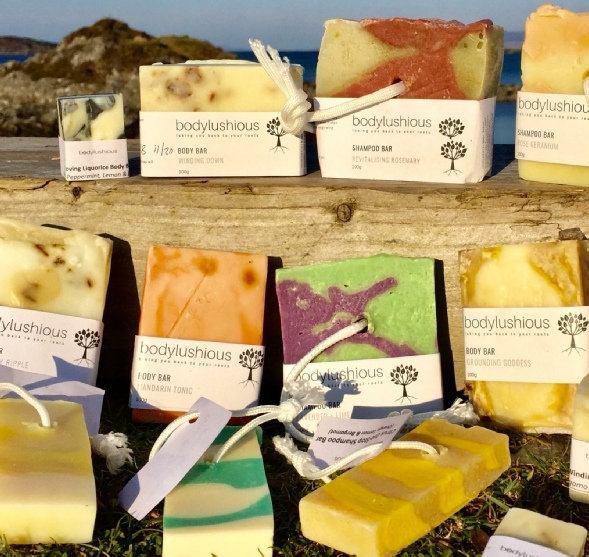 Taking inspiration from the abundance of nature, Bodylushious has honed its recipes and perfected its formulas to offer a simple but luxurious skincare range that respects our environment, is safe for everyone, vegan friendly, and is handmade with love. We are surrounded by good neighbours who share our love of nature and creativity, and who also share plants grown in back gardens, meaning many of our ingredients and inspiration are truly locally sourced. Each product is a labour of love, the result of months of experiments, foraging, sourcing, and testing on friends. We are a small team whose ethos is to find ways to live more simply, tread lightly on the planet, practice what we preach, and evolve with the seasons.